Summer camp: what’s (trans)gender got to do with it? As we reach the beginning of July, summer is in full swing. Adults are taking vacations to escape the heat while many children are looking forward to another kind of getaway: summer camp. For children who attend camp, this parent-free space is a place for making new friends and developing new skills. For children who are transgender or gender nonconforming (TGNC), however, camp can be an alienating or even impossible experience. * Although the American Camp Association has urged camps to be prepared to enroll and support transgender and gender nonconforming campers, summer camps continue to engage in gender segregation and stereotyping that can alienate TGNC children. Camp also often creates a situation of anxiety where TGNC kids and their parents worry about disclosing or hiding the child’s gender identity to staff, roommates, and peers. 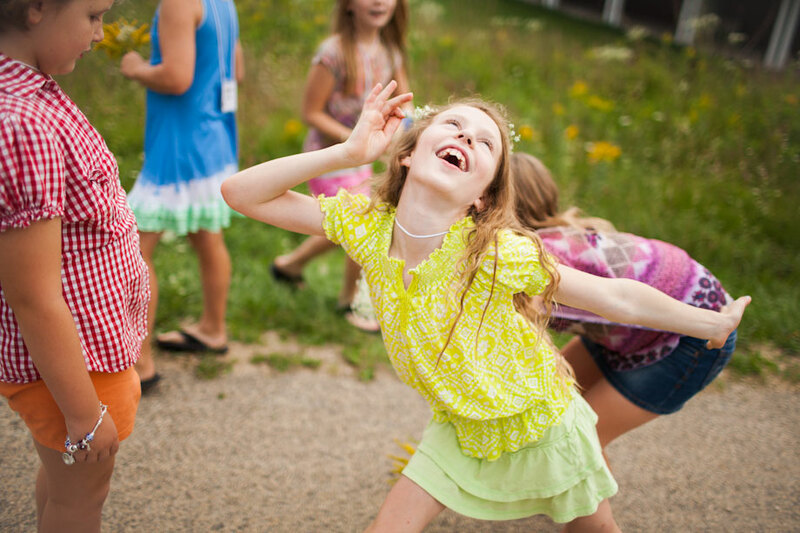 As an alternative to traditional camps, summer camps and retreats across the United States and Canada now exist specifically for TGNC children. These camps function as spaces of community and support for children who may never have met another transgender or gender nonconforming child before. Camps last from four to seven days and accept children as young as ages five to twelve and as old as ages sixteen to eighteen. Most of the camps do not have any formal therapy sessions or activities focused on gender identity; instead, campers participate in activities like archery, swimming, talent shows, and fashion shows while also engaging in informal peer-to-peer conversations about the issues they face at home like bullying and making friends. These camps give attendees the opportunity to build community and peer support systems with other children who face similar struggles and triumphs. Camps for TGNC children are also incredibly valuable spaces for celebration of campers for their courage, creativity, and resilience. Camps for TGNC children are particularly compelling for those invested in research and activism around masculinities and feminism because of the possibilities these camps open up. First, these camps cultivate and celebrate a plurality of forms of masculinities and femininities. Campers designated female at birth are championed for their masculinities, campers designated male at birth encouraged to display their femininities, and all campers are respected for the blend of masculine and feminine interests they bring to camp. Second, the uplifting of gender pluralities that occurs at camp opens up a range of gender possibilities for children that is not typically seen in a child’s world. Children’s lives are often strictly divided into pink and blue. Camps for TGNC children, however, push back against the binary genderization children face in many areas of their lives and instead open up gender horizons for children. As such, camps for TGNC children are a revolutionary and deeply optimistic space in the world of childhood gender relations. Both TGNC children and people interested in gender justice benefit from the existence of camps for TGNC children. For TGNC children, these camps present the possibility for enjoying camp when they otherwise may not have been able to attend, the chance to build support systems, and the opportunity to freely express a gender identity that is not understood or celebrated in much of the world outside of camp. These spaces are crucial for the survival of TGNC children who find empowerment, support, love, and celebration at camp that they can carry with them for the rest of the year. For feminists, camps for TGNC children are a space that holds the actualization of our goals for greater justice for people of all genders and greater possibilities for gender pluralities. For both TGNC children and people interested in gender justice, camps for TGNC children are a significant milestone to be celebrated; we must now champion their existence, push for more camps like these, and increase children’s abilities to access these spaces through funding opportunities. * Transgender describes a person whose gender identity differs from the gender they were designated at birth (e.g. a person designated male at birth who identifies as a woman). Gender nonconforming describes behaviors, appearances, and identities that differ from the normative practices commonly associated with the gender of a person (e.g. a boy who plays with dolls, wears dresses, and identifies as girlie). For a partial list of camps for TGNC youth in the US and Canada, see Trans Student Equality Resource’s camps page. Alli Lindner is a PhD student in the Department of Sociology at Stony Brook University (SUNY). Her BA is in Women’s and Gender Studies from Hunter College (CUNY). Her research is on transgender and gender nonconforming children and their support systems with particular interest in peer-to-peer support. She is currently working on an ethnographic study of a summer camp for transgender and gender nonconforming children and their families.